If quitting smoking was easy, would you do it today? If you just answered YES, then you're in the right place. 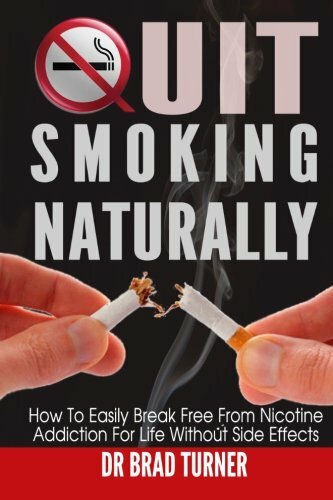 Because this article will show you how to quit smoking naturally and easily.